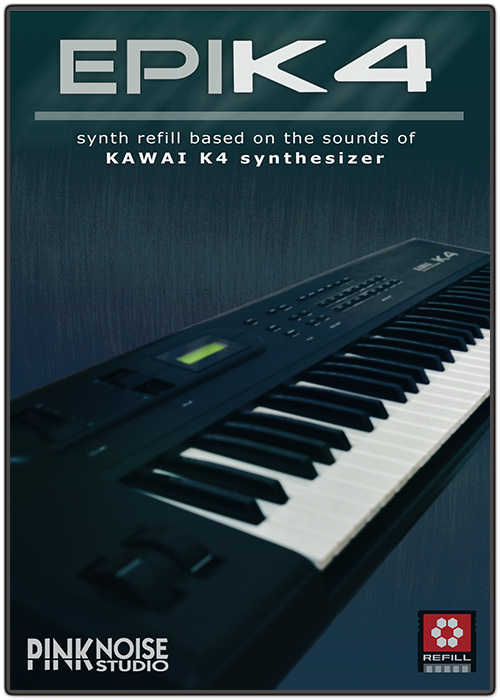 EPIK4 is a synth refill based on the sounds of KAWAI K4 synthesizer from the late 80s. The KAWAI K4 was released in 1989 as a competitor to the Roland D-50. In this point of view, EPIK4 can be considered as a sister of DEEPFLIGHT, but while the Roland D-50 has a warm analogue character, the K4's digital filter gives you fuzzy but still warm sounds. 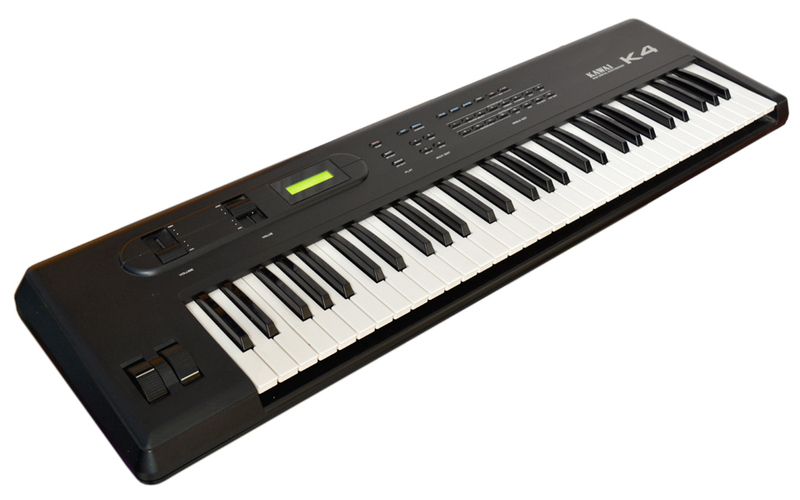 Please note that EPIK4 is not a software emulation of the KAWAI K4 synthesizer! It is a sample based library. The synthesizer we used was only a raw material: the recorded samples were the starting points. We have exploited the specific features of REASON and created a vivid, live sounding library. We used multiple velocity layers, multi-layering, alternate triggering and sample start offset to achieve fat and responsive synth sounds. In general, the modwheel controls the filter modulations and aftertouch adds vibrato effect. Most of the patches are velocity sensitive and have been designed to live performers, so a good remote compatible midi keyboard (with modwheel, control knobs and aftertouch) is higly recommended. EPIK4 requires Reason 6.5 or more recent version. The NN-XT bank will work both in Reason Essential and in the previous versions of Reason, but most of the Combinator patches won't load. All samples were recorded and processed by PinkNoise Studio in 2016. You will receive your license code via e-mail within 24 hours. 18 NN-XT and 14 NN-19 patches..
All instrument sounds from EPIK4. Drums and effects from ESSENCE. Produced and performed by Patrick Maerker aka symbiont.